4. 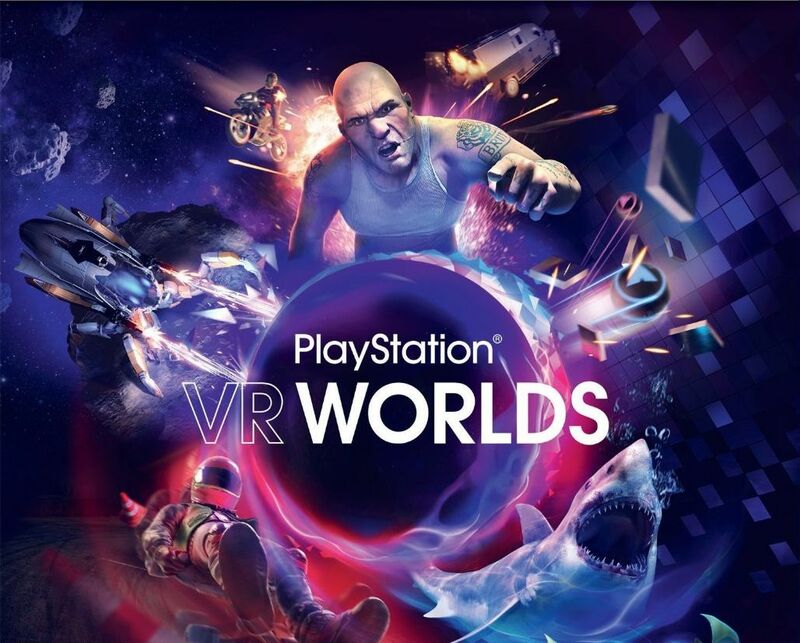 Enter 12 characters of the promotional code PlayStation VR Worlds and click "Continue"
Penetrate into the worlds of PlayStation®VR and experience five exclusive games for the PlayStation VR. "Immersion" - sink to the bottom as an oceanologist and marvel at the wonders of the underwater life. "Space Odyssey" - jump over the gorges, explore the space hulks and fight with the hostile creatures of the dangerous nebula. "VR Sani" - maneuver in an intensive flow of cars, slip under 18-wheeled trucks and feel the real adrenaline from an illegal race just a few centimeters above the asphalt. You can use the PlayStation®Move motion controller and the PlayStation®Eye camera.